When considering the implications of spacetime singularities, it is important to note that we have good reasons to believe that the spacetime of our universe is singular. In the late 1960s, Hawking, Penrose, and Geroch proved several singularity theorems, using the path-incompleteness definition of singularities (see, e.g., Hawking and Ellis 1973). These theorems showed that if certain reasonable premises were satisfied, then in certain circumstances singularities could not be avoided. Notable among these conditions was the “positive energy condition” that captures the idea that energy is never negative. These theorems indicate that our universe began with an initial singularity, the “Big Bang,” 13.7 billion years ago. They also indicate that in certain circumstances (discussed below) collapsing matter will form a black hole with a central singularity. 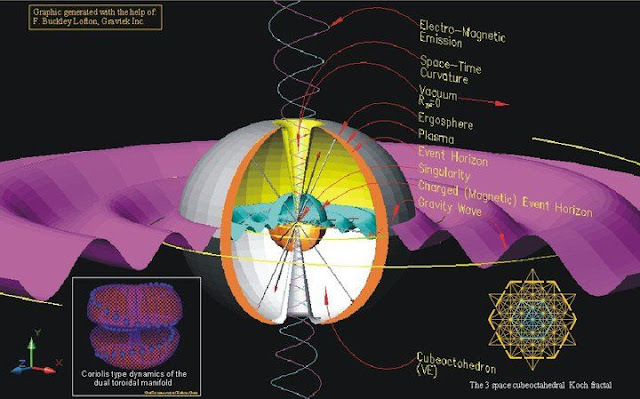 As we have seen, there is no commonly accepted, strict definition of singularity, no physically reasonable definition of missing point, and no necessary connection of singular structure, at least as characterized by the presence of incomplete paths, to the presence of curvature pathology. What conclusions should be drawn from this state of affairs? There seem to be two primary responses, that of Clarke (1993) and Earman (1995) on the one hand, and that of Geroch, Can-bin and Wald (1982), and Curiel (1998) on the other. The former holds that the mettle of physics and philosophy demands that we find a precise, rigorous and univocal definition of singularity. On this view, the host of philosophical and physical questions surrounding general relativity's prediction of singular structure would best be addressed with such a definition in hand, so as better to frame and answer these questions with precision in its terms, and thus perhaps find other, even better questions to pose and attempt to answer. The latter view is perhaps best summarized by a remark of Geroch, Can-bin and Wald (1982): “The purpose of a construction [of ‘singular points’], after all, is merely to clarify the discussion of various physical issues involving singular space-times: general relativity as it stands is fully viable with no precise notion of ‘singular points’.” On this view, the specific physics under investigation in any particular situation should dictate which definition of singularity to use in that situation, if, indeed, any at all. In sum, the question becomes the following: Is there a need for a single, blanket definition of singularity or does the urge for one bespeak only an old Platonic, essentialist prejudice? This question has obvious connections to the broader question of natural kinds in science. One sees debates similar to those canvassed above when one tries to find, for example, a strict definition of biological species. Clearly part of the motivation for searching for a single exceptionless definition is the impression that there is some real feature of the world (or at least of our spacetime models) which we can hope to capture precisely. Further, we might hope that our attempts to find a rigorous and exceptionless definition will help us to better understand the feature itself. Nonetheless, it is not entirely clear why we shouldn't be happy with a variety of types of singular structure, and with the permissive attitude that none should be considered the “right” definition of singularities. 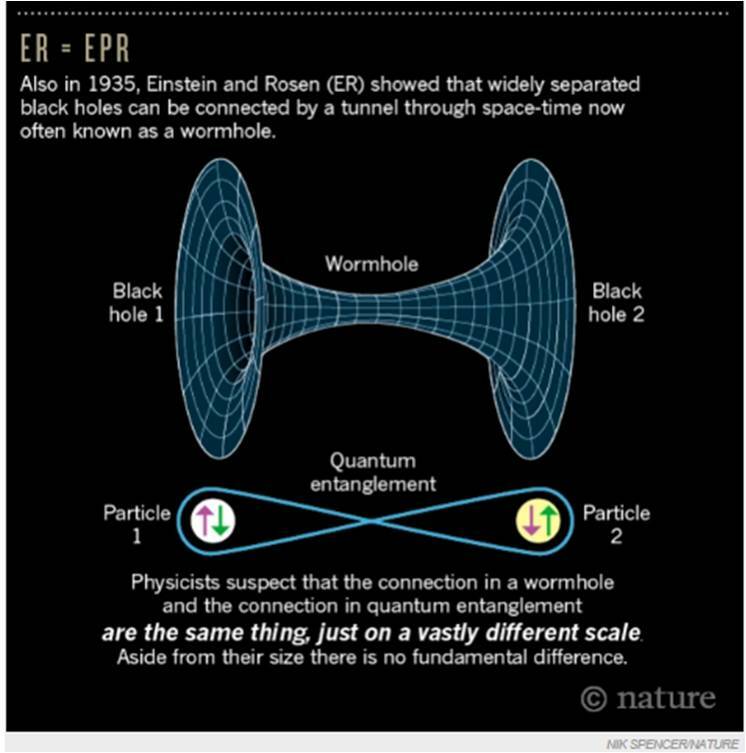 Even without an accepted, strict definition of singularity for relativistic spacetimes, the question can be posed of what it may mean to ascribe “existence” to singular structure under any of the available open possibilities. It is not farfetched to think that answers to this question may bear on the larger question of the existence of spacetime points in general. The demand that singular structure be localized at a particular place bespeaks an old Aristotelian substantivalism that invokes the maxim, “To exist is to exist in space and time” (Earman 1995, p. 28). Aristotelian substantivalism here refers to the idea contained in Aristotle's contention that everything that exists is a substance and that all substances can be qualified by the Aristotelian categories, two of which are location in time and location in space. One need not consider anything so outré as incomplete, inextendible paths, though, in order to produce examples of entities that seem undeniably to exist in some sense of the term or other, and yet which cannot have any even vaguely determined location in time and space predicated of them. Indeed, several essential features of a relativistic spacetime, singular or not, cannot be localized in the way that an Aristotelian substantivalist would demand. For example, the Euclidean (or non-Euclidean ) nature of a space is not something with a precise location. Likewise, various spacetime geometrical structures (such as the metric, the affine structure, etc.) cannot be localized in the way that the Aristotelian would demand. The existential status of such entities vis-à-vis more traditionally considered objects is an open and largely ignored issue. Because of the way the issue of singular structure in relativistic spacetimes ramifies into almost every major open question in relativistic physics today, both physical and philosophical, it provides a peculiarly rich and attractive focus for these sorts of questions. 2 The Breakdown of General Relativity? At the heart of all of our conceptions of a spacetime singularity is the notion of some sort of failing: a path that disappears, points that are torn out, spacetime curvature that becomes pathological. However, perhaps the failing lies not in the spacetime of the actual world (or of any physically possible world), but rather in the theoretical description of the spacetime. That is, perhaps we shouldn't think that general relativity is accurately describing the world when it posits singular structure. Indeed, in most scientific arenas, singular behavior is viewed as an indication that the theory being used is deficient. 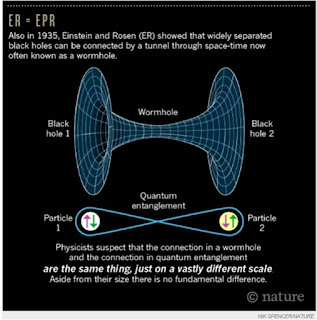 It is therefore common to claim that general relativity, in predicting that spacetime is singular, is predicting its own demise, and that classical descriptions of space and time break down at black hole singularities and at the Big Bang. Such a view seems to deny that singularities are real features of the actual world, and to assert that they are instead merely artifices of our current (flawed) physical theories. A more fundamental theory — presumably a full theory of quantum gravity — will be free of such singular behavior. 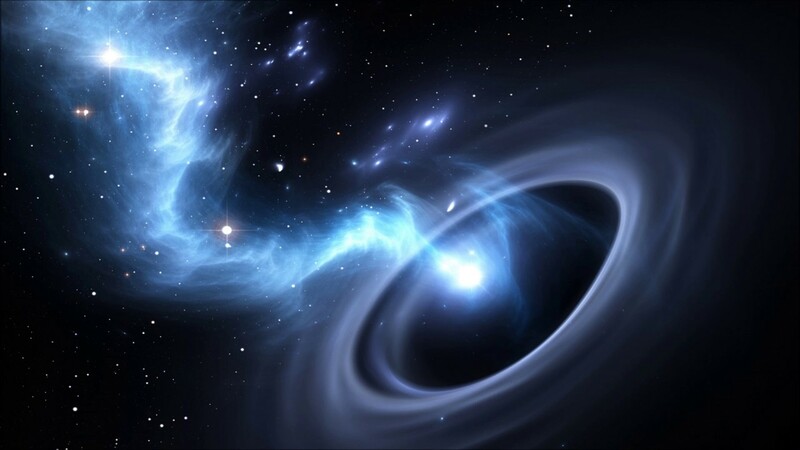 For example, Ashtekar and Bojowald (2006) and Ashtekar, Pawlowski and Singh (2006) argue that, in the context of loop quantum gravity, neither the big bang singularity nor black hole singularities appear. On this reading, many of the earlier worries about the status of singularities become moot. Singularties don't exist, nor is the question of how to define them, as such, particularly urgent. Instead, the pressing question is what indicates the borders of the domain of applicability of general relativity? We pick up this question below in Section 5 on quantum black holes, for it is in this context that many of the explicit debates play out over the limits of general relativity.